provides a 1-day overview of the framework and some of the essential concepts that it uses. It will help to determine whether LeSS is for you and/or your organisation or not. The Certified LeSS Basics course is also for anyone who is involved in Certified LeSS Basics course The a LeSS effort. Basic Scrum knowledge from training or working in Scrum Teams for a long time is expected (despite the title this is not a beginner's course). This course is worth 8 SEU's. After Completion:All participants will be receiving a Certified LeSS Basics certificate and an account on the less.works website. The LeSS Basics Certificate will not expire and is a valuable industry known certificate. 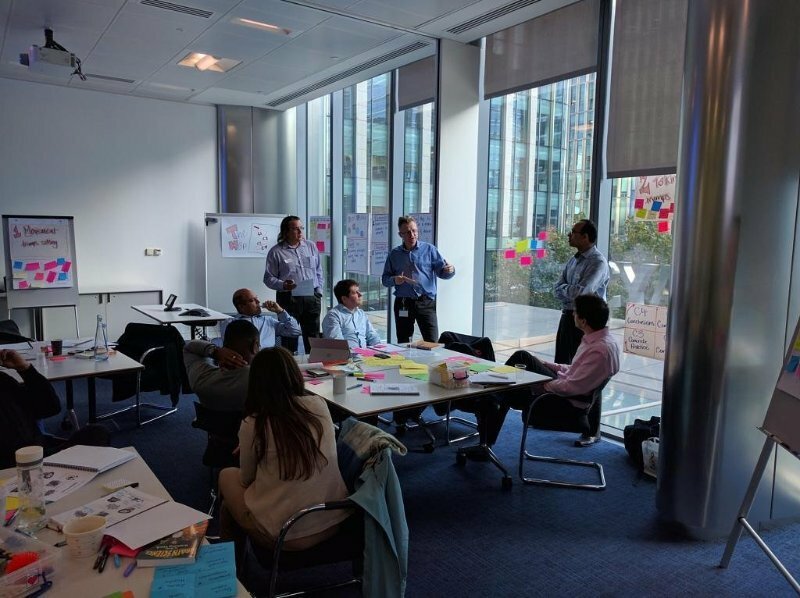 With an Agile mindset, values, principles and practices, Rickard has collaborated with many organisations, teams and individuals in supporting them on their complex journey to become Agile. 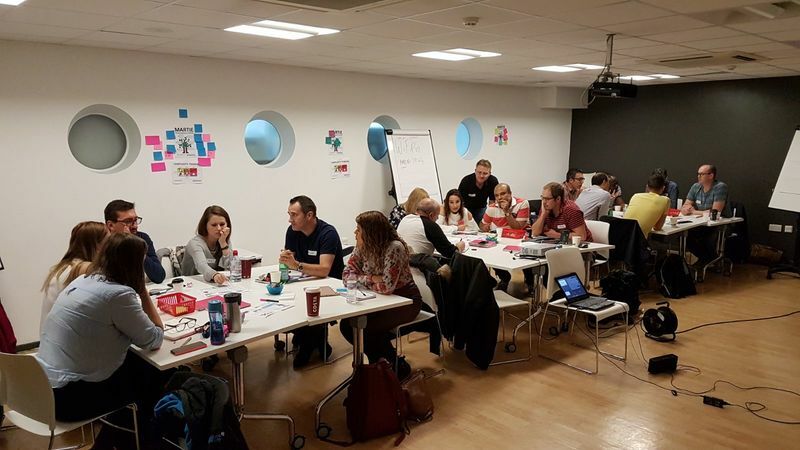 He goes where the value need is, having previously been a XP developer, programme manager, change manager, development manager, scrum master, transformation lead and now an agile coach. 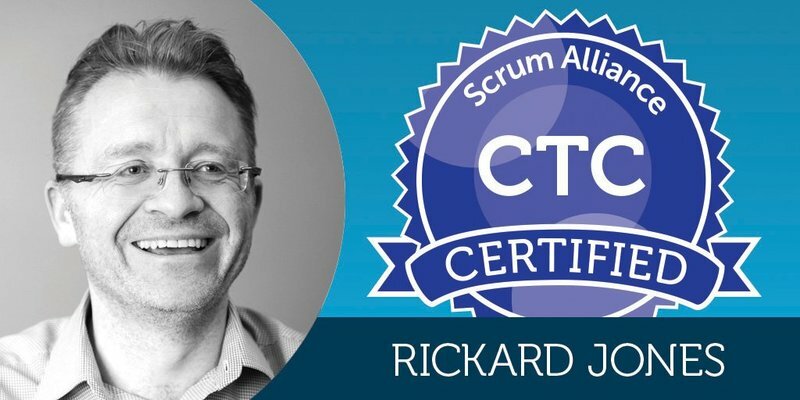 Rickard is a Scrum Alliance Scrum Foundations Trainer, Certified LeSS Basic Trainer, Management 3.0 Trainer, Training from the BACK of the Room! Trainer, CTC (Certified Team Coach), ICF ACC (Associate Certified Coach), trained in ORSC (Organisation and Relationship Systems Coaching) and is one of the co-authors of the AgileHR Manifesto. John loves seeing individuals, teams and organisations become the best they can be. He does this using a mixture of coaching approaches embedded with the agile mindset. John spends most of his time supporting Organisation to descale and self-organise relying heavily on his Systemic Coaching approach along with training the fundamentals of agility through the LeSS framework.